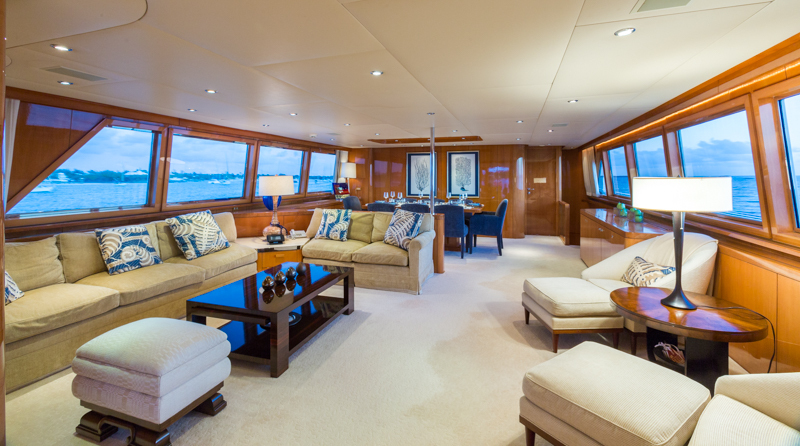 Motor yacht NO BUOYS (ex SOTAJ) is a 42,37m (139’) vessel built by the world-renowned shipyard Abeking & Rasmussen and launched in 1985. 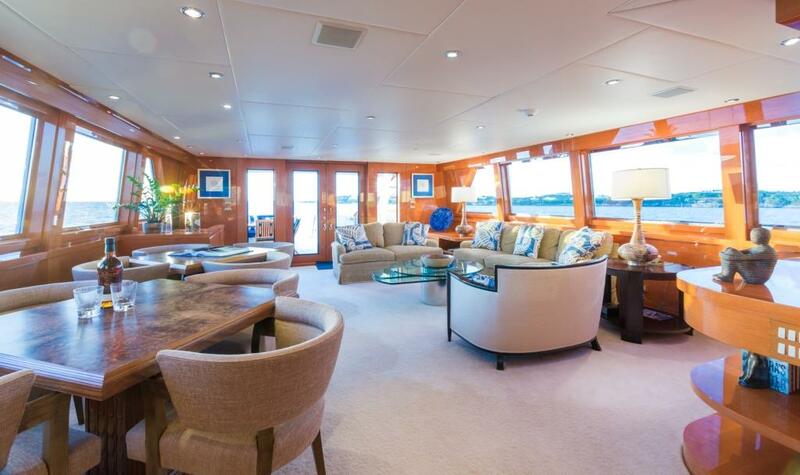 Boasting classic exterior features, she has been refitted in 2009, now offering beautiful and inviting modern interior by Orsini Design Associates of New York. 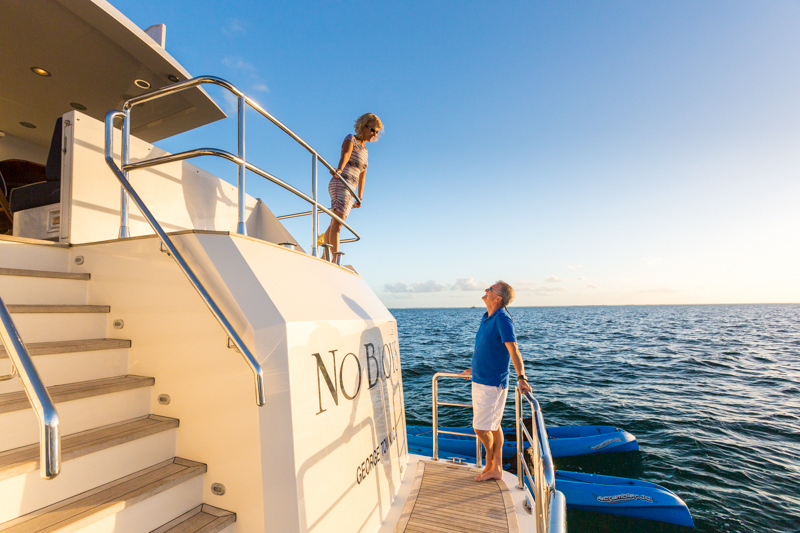 NO BUOYS is able to provide accommodation in six comfortable cabins with en suite facilities each and luxury amenities. 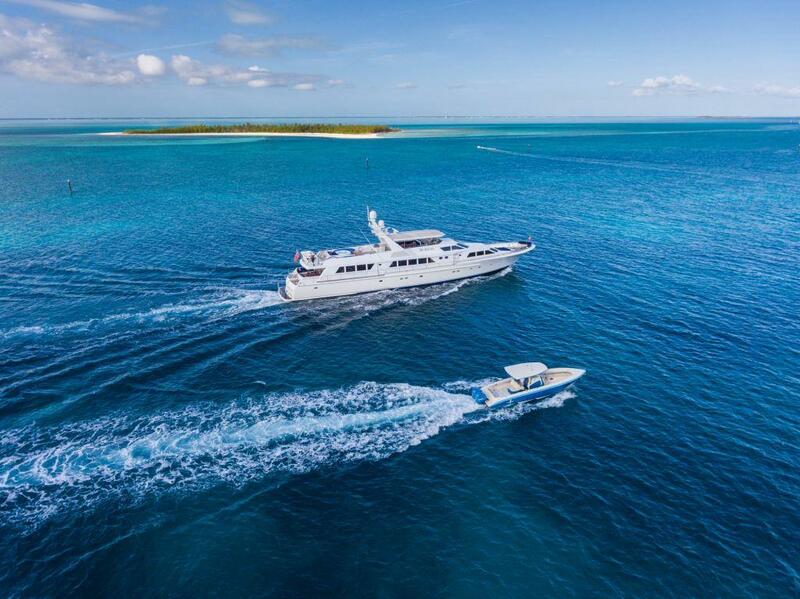 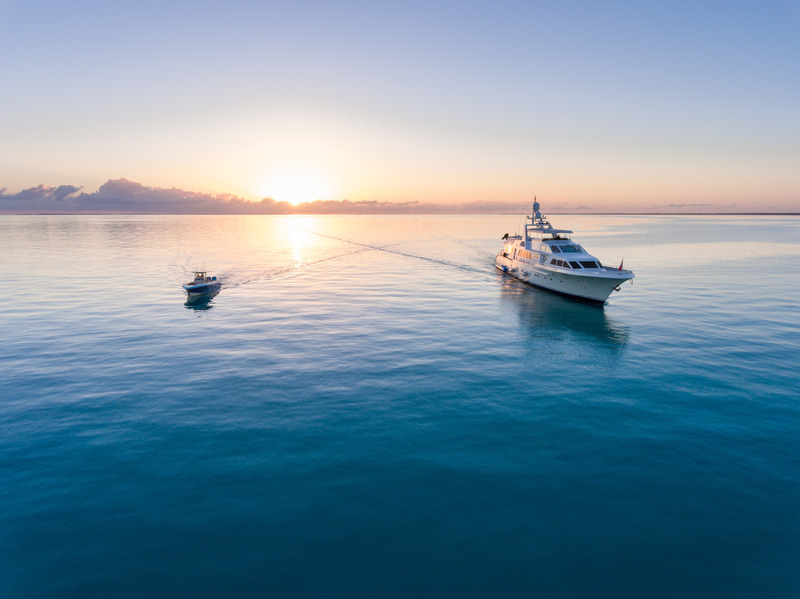 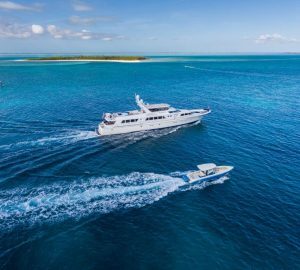 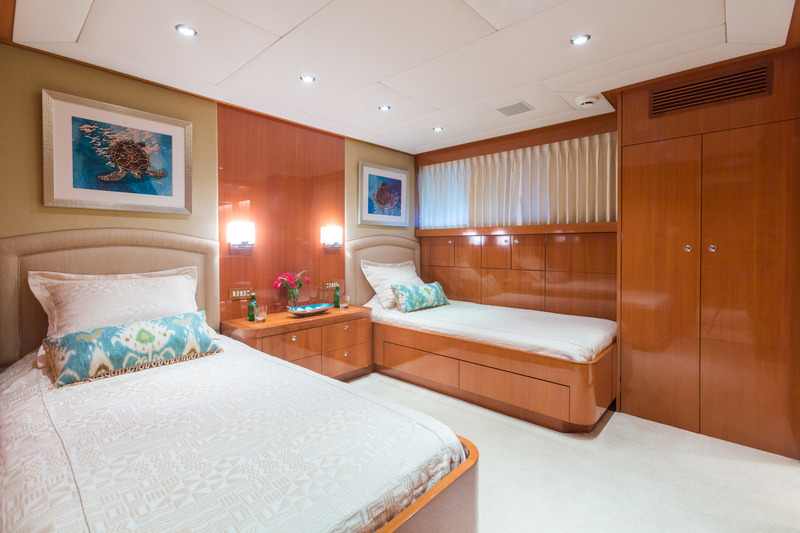 Below amidships is the spacious owner suite with a centreline king bed, entertainment centre aft, as well as a stunning his and her onyx bathroom with centreline steam show placed forward. 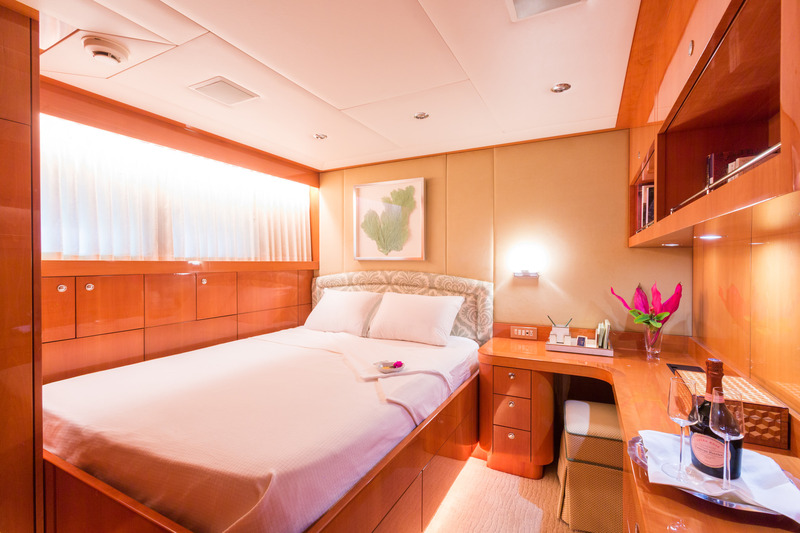 One queen-bedded guest stateroom is located aft to port offering a practice desk, as well as a beautiful en suite bathroom with a shower. 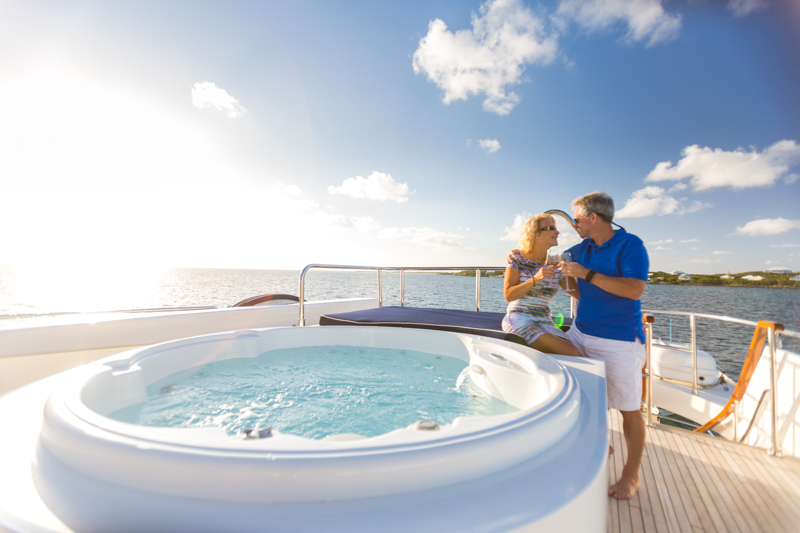 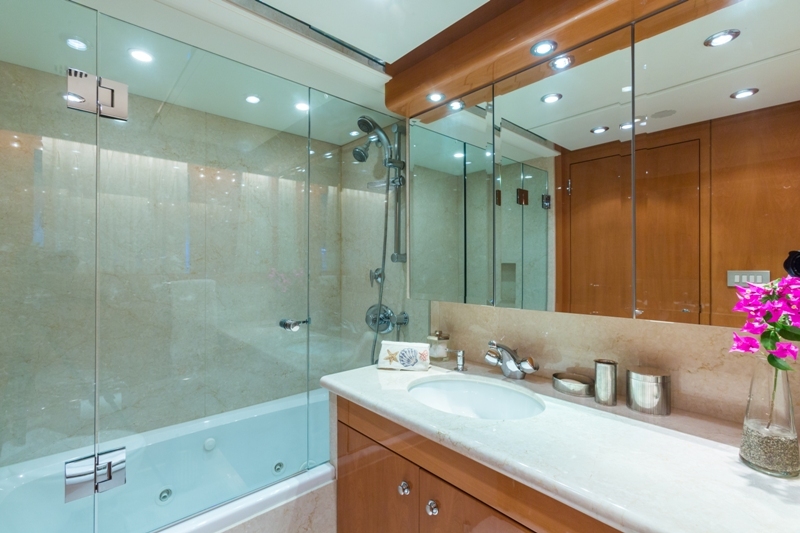 Further aft, additional guests can be accommodated in two twin-bedded stateroom, one offering a shower and the other a Jacuzzi tub. 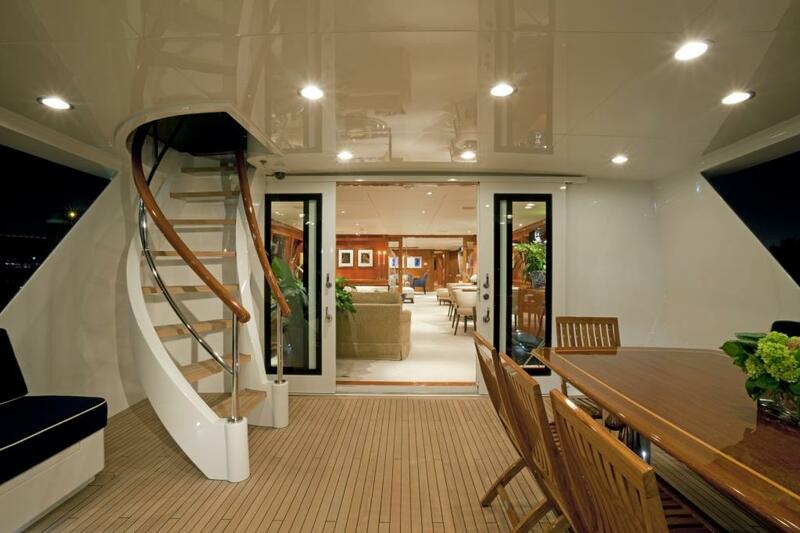 Below deck there are further two guests cabins that can be accessed via the main saloon. 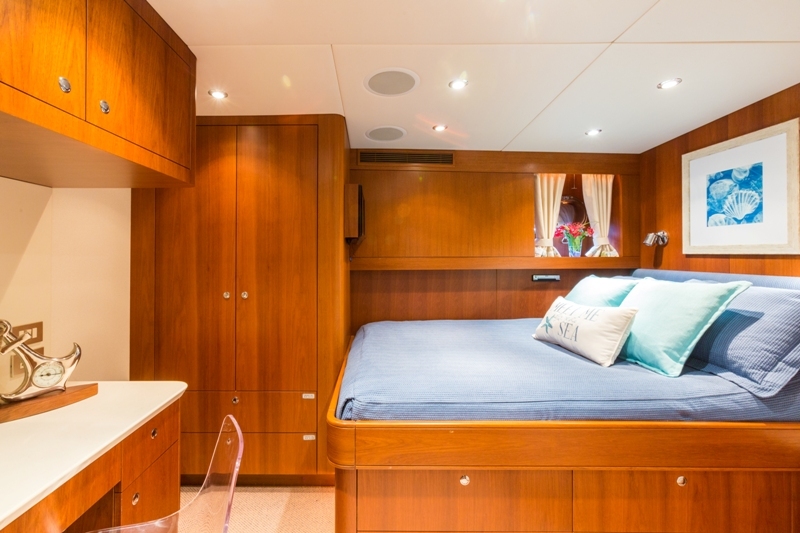 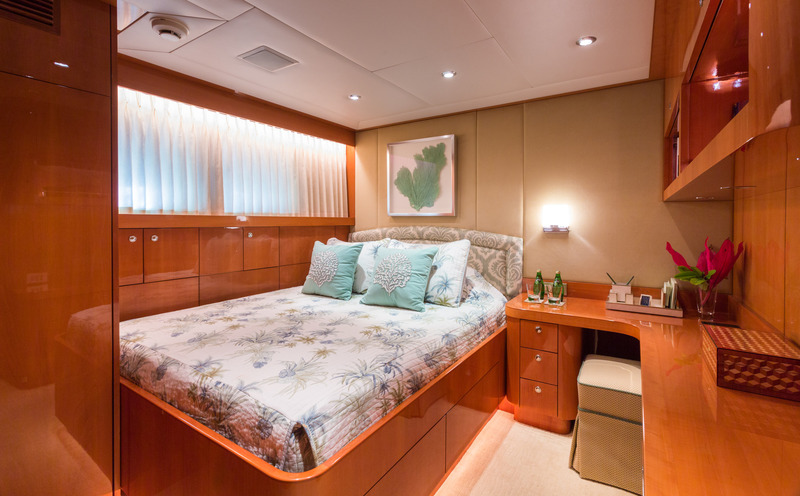 Aft of the engine room is the double guest suite with en suite bathroom and a stall shower, while another queen bedroom is located further aft and also offers a stall shower in its en suite bathroom. 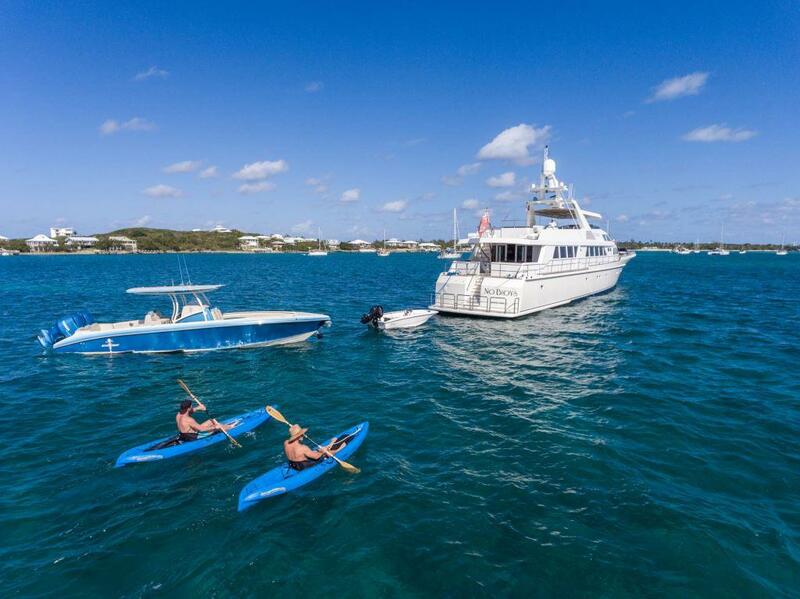 Charter guests will find plenty of entertainment possibilities during their holiday aboard this exceptional yacht that in addition to great exterior and interior socialising areas also offers a fantastic range of water toys and equipment: waverunners, SUPs, kayaks, SeaBobs, snorkelling gear, fishing gear and additional towable and floaties are at guests’ disposal during the entire vacation. 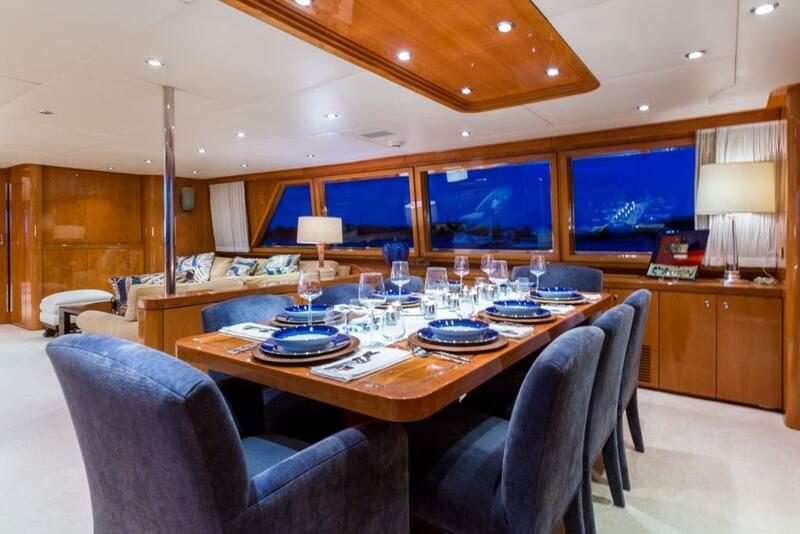 The yacht is run by two MTU 12V 2000 M92 Common Rail Engines of 1635hp at 2450 rpm achieving a maximum speed of 21 knots and a cruising speed of 16 knots with a range of 3500 nautical miles. 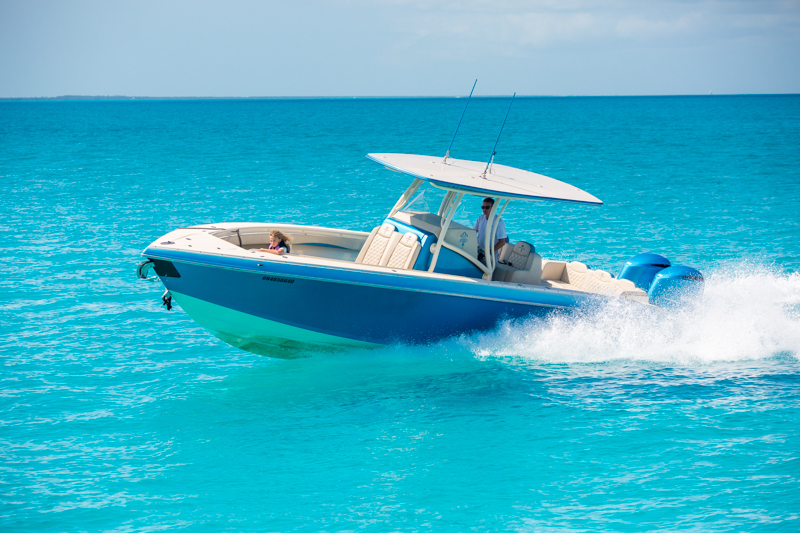 Koopnautic 3050 Zero Speed stabilisers offer additional on board comfort. 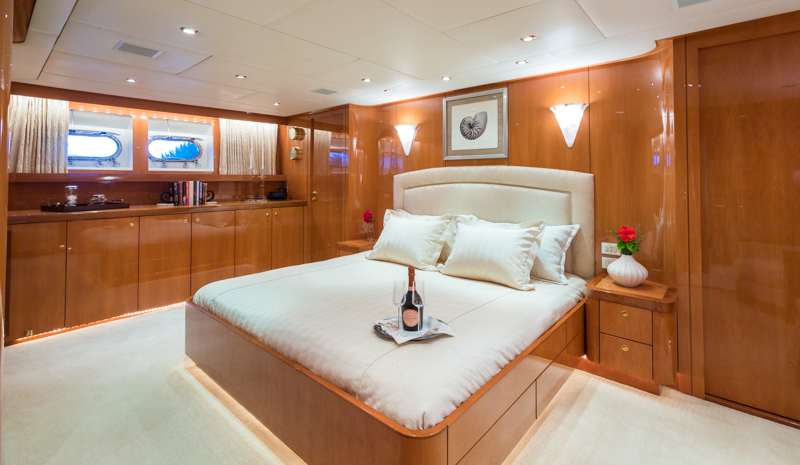 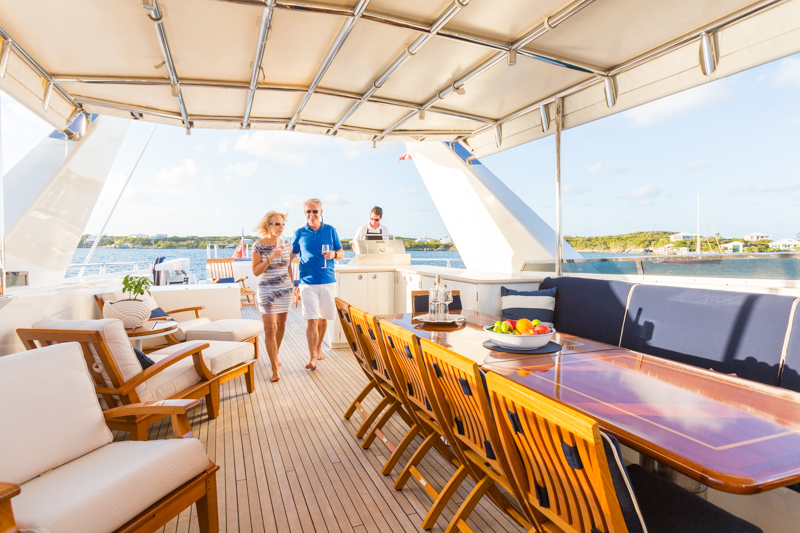 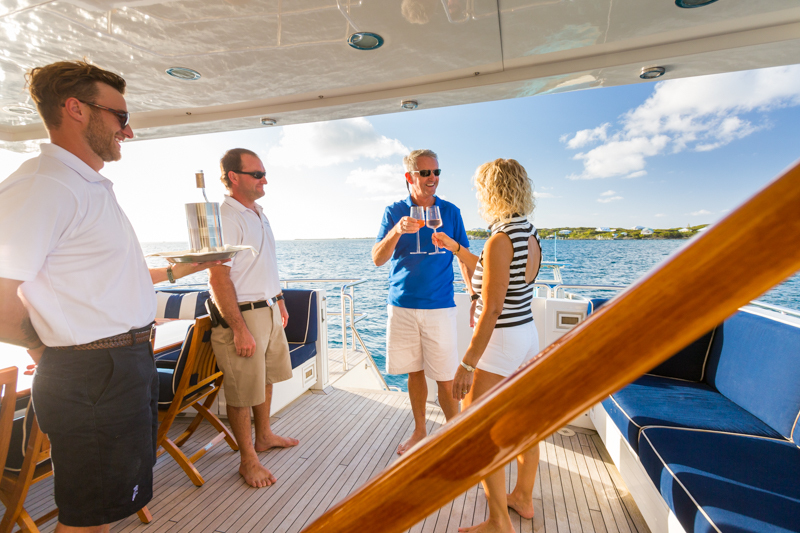 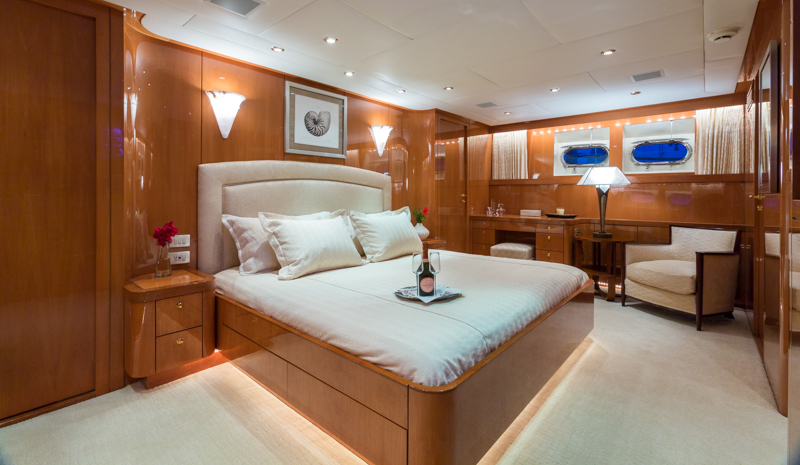 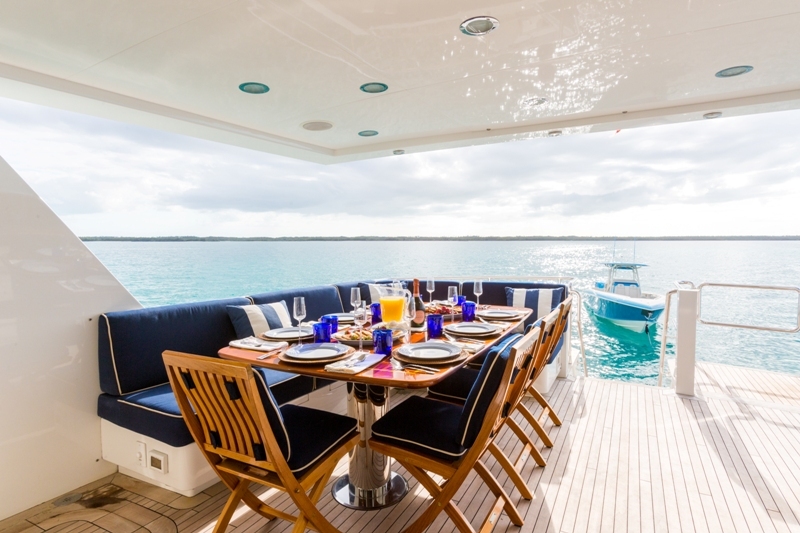 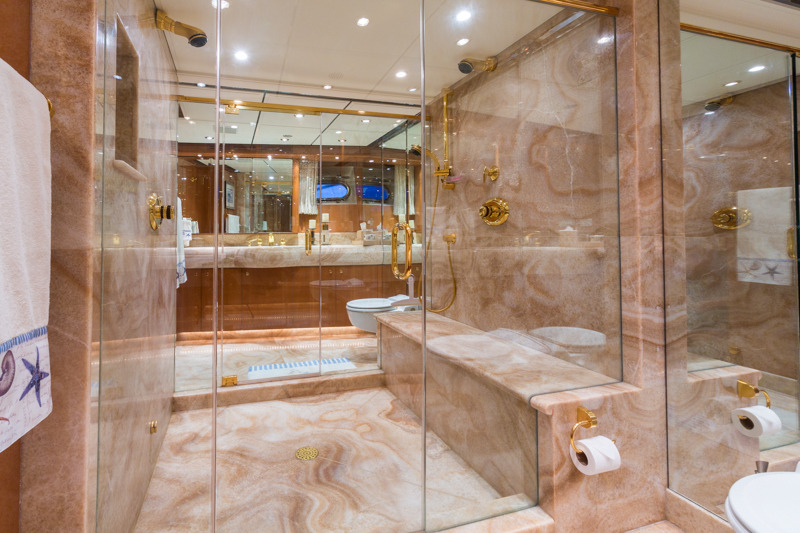 Accommodation aboard M/Y NO BUOYS is provided to up to twelve charter guests in six en suite suites.